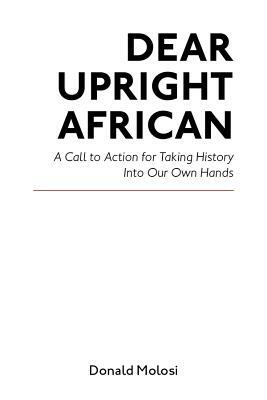 "Palpably outraged, Molosi reminds us--sharing vivid examples--of how the metaphysical and physical engagement of empire with the African continent formed a carefully orchestrated strategy whose end result was to inflict large numbers of Africans, including African elites, with a chronic, debilitating self-hatred. Drawing form his extensive reading on the subject, Molosi offers practical remedies for the devastating crisis he chronicles." --Tsitsi Dangarembga.